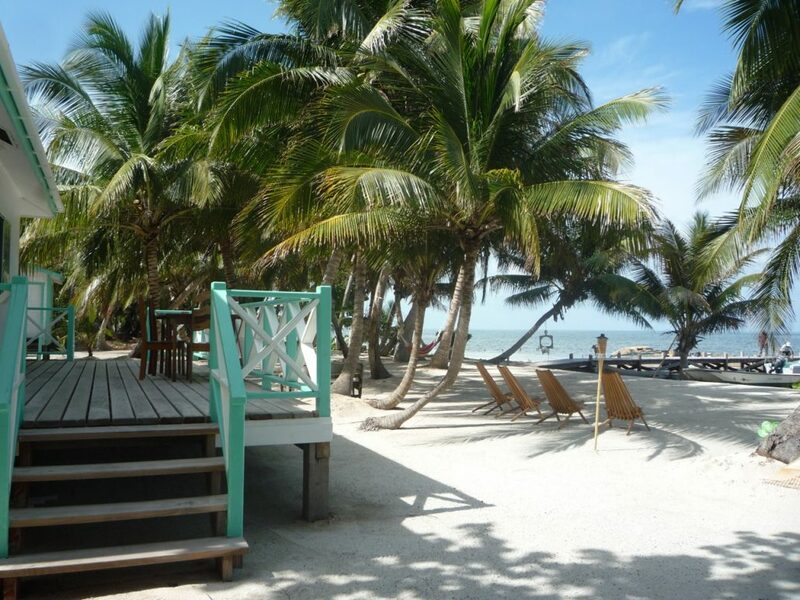 Belizw River Lodge’s island resort sits on the front of Long Caye overlooking Belize’s Barrier Reef and offers spectacular views of the sparking blue-green waters of the Caribbean Sea. 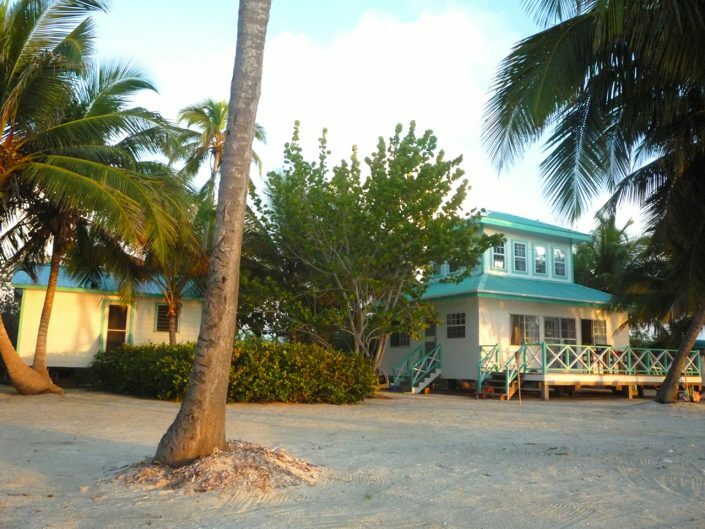 BRL’s Long Caye Outpost’s neighbor’s Caye Chapel and is less than a 10 minute boat ride from St. George’s Caye and Miami Beach and about 20 minutes from Caye Caulker. The Long Caye Island Resort provides the perfect get-away-from-it-all vacation. 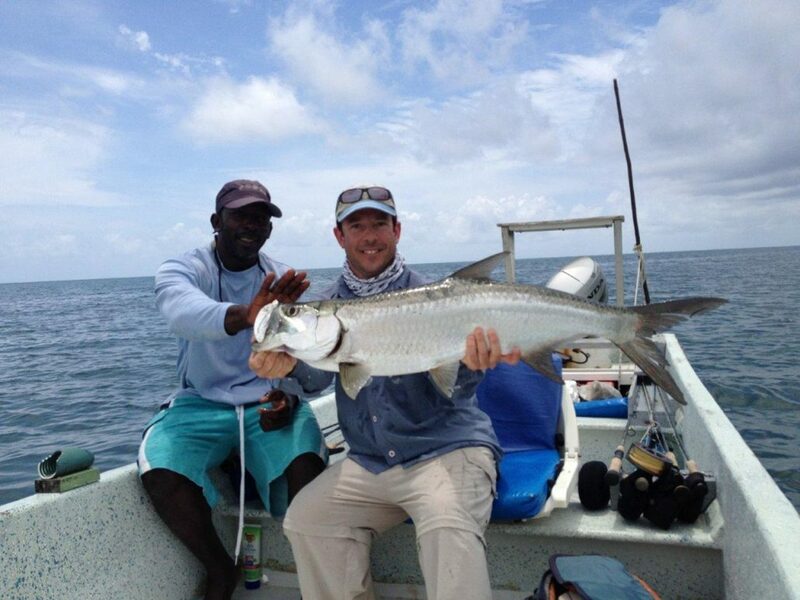 If you have fished with us before, or if you know the area, you know that Long Caye is one of the best fishing areas in Belize with a wide variety of species available – Tarpon, Snook, Bonefish and Permit, along with Tripletail, Ladyfish, Jacks, Barracuda and many others; all only 5 minutes away from BRL’s Long Caye Outpost Lodge. As with fishing from the main Lodge, BRL’s guides fish long hours AND as the Outpost sits in some of Belize’s best fishing waters you have a choice of your fishing day, fish early and/or fish late. 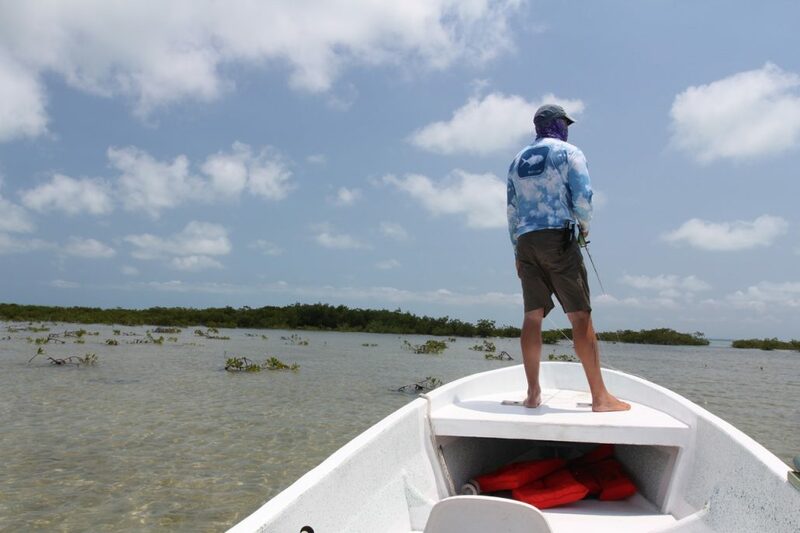 You can start off early, come back to the island for lunch or “slack tides”, take a “siesta”, then fish late into the evening and come back to the island at the end of your fishing day. 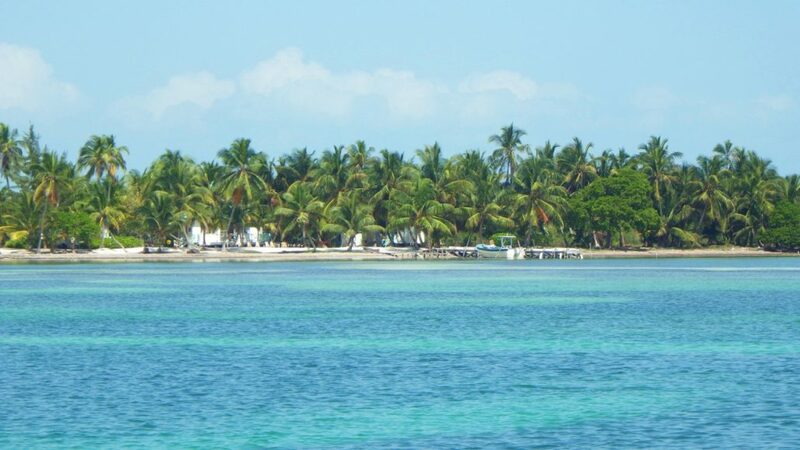 Or, you can leave after breakfast, take a packed lunch, and fish all day, then come back to the island in the late afternoon. 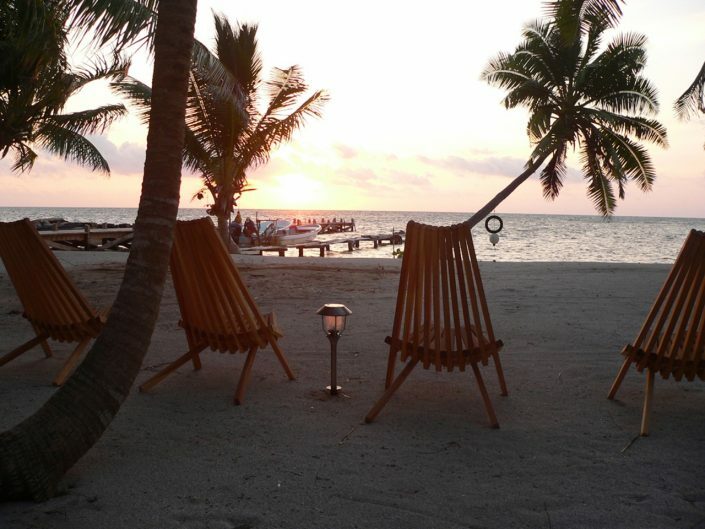 Either choice ends after a long day of fishing, and with you watching the stunning beauty of a sunset, the oranges and reds overlapping the turquoise jeweled tones of the Caribbean Sea, while telling the tales of your day, enjoying appetizers in an extremely beautiful setting. Outpost packages are based on groups of 4. 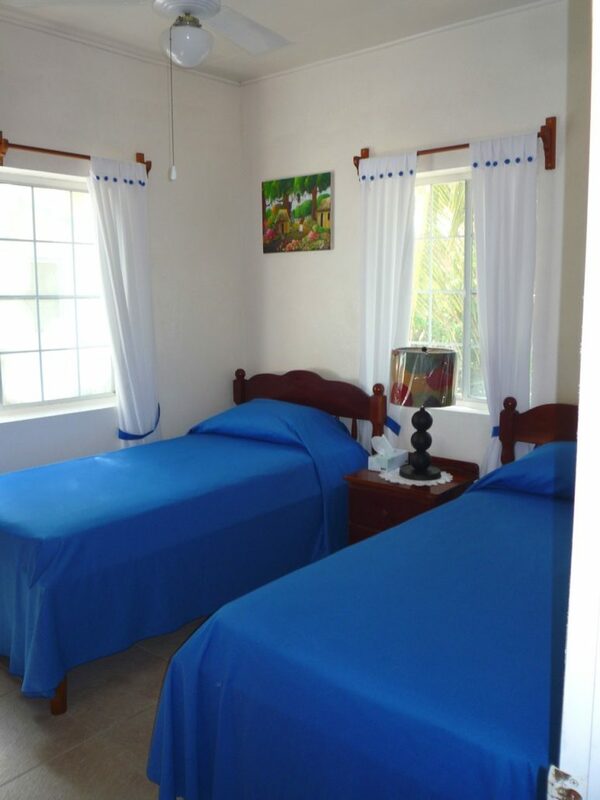 Groups of 2 can be accommodated; maximum is a group of 6 people. 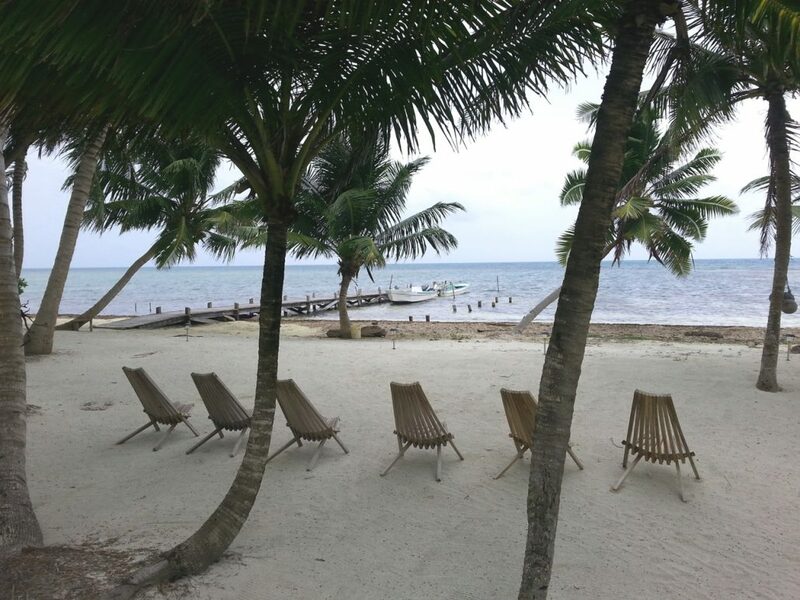 Round trip airport transfers in Belize – meeting and checkout services, air conditioned accommodations, all meals, soda and drinking water, daily housekeeping, transfer to and from Long Caye and all Belize taxes. 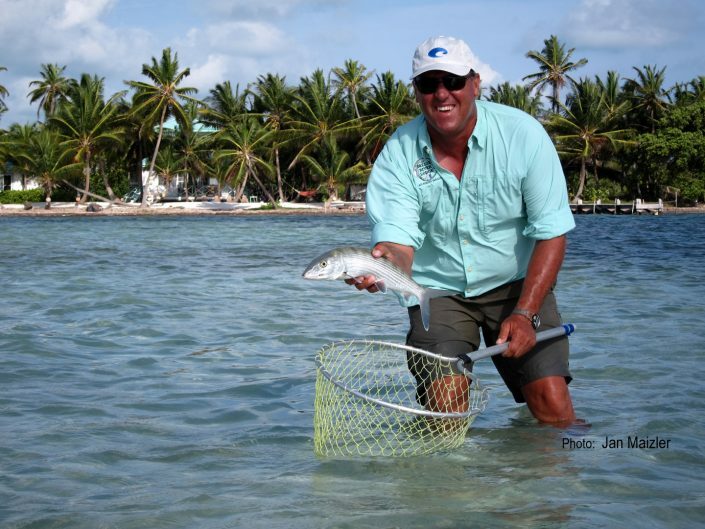 Airfare to and from Belize, equipment and tackle, (rods can be rented), fishing license, snorkel equipment, alcoholic beverages, tips to guides and staff, Belize departure tax. 5 nights 4 days – $3,250. 7 nights, 6 days – $4,475. 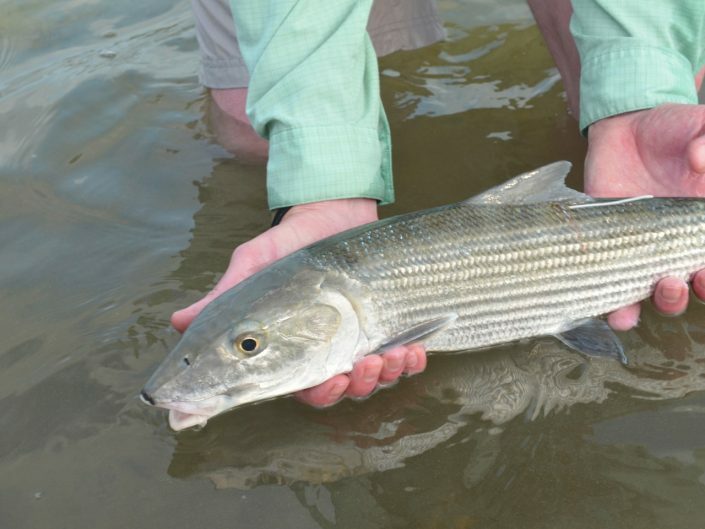 Based on 4 anglers at lodge.